Ministry of Energy Water Resources and Irrigation (MEWRI) has come up with a master plan that will evacuate the electricity generated by various power projects to the national grid for domestic consumption as well as export. Energy Minister Barsha Man Pun on Sunday, unveiled the Transmission System Master Plan prepared by state-owned Rastriya Prasaran Grid Company (RPGC) that includes the construction of 6867km-long transmission line and 103 substations of different capacities to enable the efficient distribution of electricity within the country as well as for export. The master plan aims to construct several transmission lines throughout the country: 2515km-long 132kV, 1160km-long 220kV and 3192km-long 400kV. Similarly, the plan includes construction of 29 400/132kV, 11 400/220/132kV and 19 220/132kv substations and 44 132kv switching substations to manage the supply of electricity generated within the country. 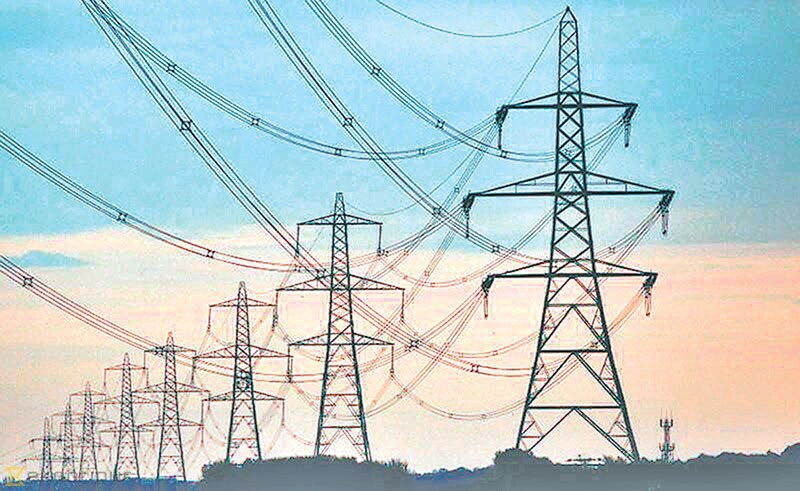 The RPGC CEO Netra Gyawali said the total estimated cost of developing the entire power lines and substations included in the master plan would be around Rs 603.7 billion. Around Rs376.7 will be incurred while constructing the power lines and Rs226.9 billion will be incurred to develop the substations mentioned in the plan. The ministry has introduced the master plan at a time when there is no clear picture on how to supply around 15,000MW of electricity that government claims to generate within a decade. Gyawali claimed that the plan has been developed keeping in mind the country’s requirement till 2040. The master plan has categorised different river basins within the country into five zones. The first zone includes Karnali, Seti and Mahakali corrider which will be home to hydropower projects like Pancheswor Multipurpose Project, West Seti Hydropower Project and Betan Karnali Hydropower Project. The second zone includes Bheri corridor which will host projects like Naumure, Uttar Ganga, Nalsing Gadh and Bheri-3 hydropower projects. Similarly, Kaligandaki and Marshyangdi corridors have been included in the third zone which will be home to projects like Kali Gandaki, Upper Marshyangdi and Manag-Marshyangdi. The transmission hub to manage the electricity produced in the region will be developed in Butwal and Bharatpur. The electricity produced in this corridor can be exported to India via Butwal-Gorakhpur Cross-border Transmission Line Project, according to the master plan. Trishuli-Chilime, Kathmandu Valley, Khimti and Tamakoshi corridors have been kept in fourth zone. The major hydropower projects of these corridors are Tamakoshi-3, Sunkoshi-2 and Sunkoshi-3 and electricity generated in the zone can be evacuated to national grid via Khimti-Dhalkebar-Hetauda Transmission Lime. As per the master plan, the electricity generated in the region can be exported to India via Dhalkebar-Muzaffarpur Cross-border Transmission Line and to China by developing transmission line up to Keyrung. Similarly, Koshi and Arun corridors, the home to projects like Kimathanka-Arun, Tamor, Lower Arun and Upper Arun are included in fifth zone. The master plan also envisions the development of eight cross-border transmission lines -- six along Nepal-India border and two along Nepal-China -- for the electricity trade.